A “promise for life”… unless your name is EAS. Consider the following: you recently ran out of protein powder and you need a quick fix. You walk to the CVS at the corner; in the supplement aisle, a familiar purple case blesses your eye. For a fair price, you walk out with a decent-enough protein powder from EAS. 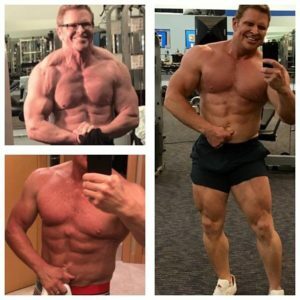 Reliable and time-proven, EAS was once one of the biggest supplement companies around, flagshipped by the Myoplex product line. But soon they will be just a memory. Abbott Laboratories, the EAS parent company that bought them from New Castle Partners, sent out a letter that detailed the closure to its suppliers. In the letter, Abbott stated that all EAS products would cease production, even MYOPLEX! 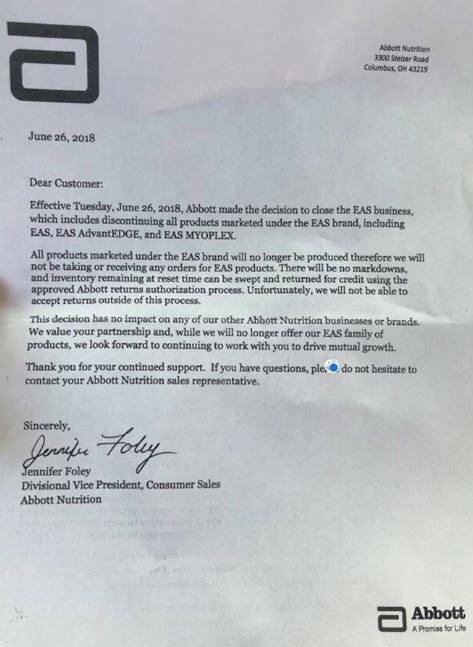 Posted on social media by Josh Schall, EAS has officially been terminated by Abbott. They mentioned that there would be no markdowns – simply a clean break. Overnight, a company that has colorfully blessed supplement shelves for almost two decades ceased to exist. Bill Phillips was one of the OG Influencers. When he left EAS, so did the heartbeat of the brand. It’s hard to disagree with Josh here. EAS had little social media presence. They never advanced from Facebook (224,000 followers) to Instagram (6,000 followers) and YouTube (no channel?!). Hell, we can’t recall even seeing much EAS advertisement anywhere in the last few years, but we have seen a lot of new products rather recently (see PricePlow’s EAS news section), making this a surprisingly-timed exit. 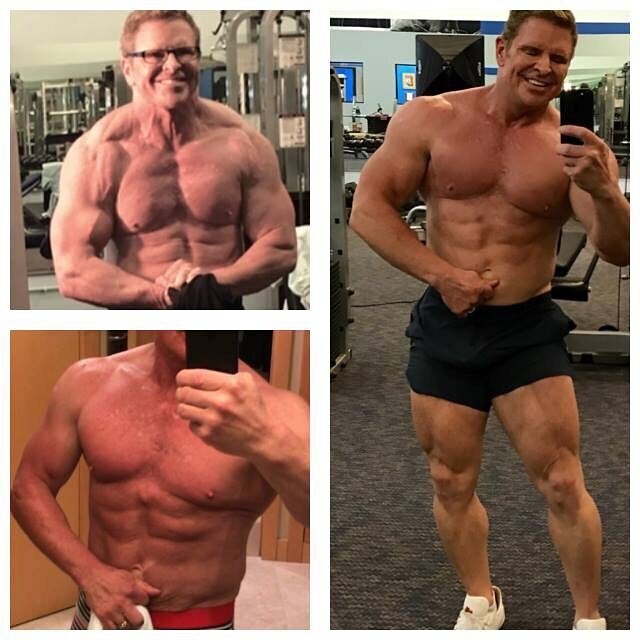 Bill Phillips at age 52, still going strong! Someone tell him to get active on Instagram though! EAS began faltering back in 2004, upon the final departure of the legendary Bill Phillips, a celebrity fitness personality. Phillips got involved with EAS back in 1994 when they dropped one of the first creatine supplements on the market: Phosphagen. * Philips purchased all of EAS after the success of this product, and the company prospered under the subscriber base he had developed in previous business ventures. By 1999, Phillips began selling ownership in an acquisition to North Castle Partners. 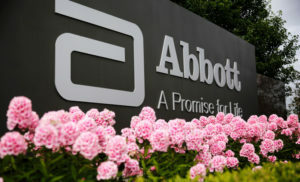 Philips sold his remaining shares by 2004, and Abbott Laboratories subsequently began purchased the brand for $320 million. *Phosphagen is a trademark now owned by Hi-Tech Pharmaceuticals. EAS is closing and Myoplex will no longer be available. 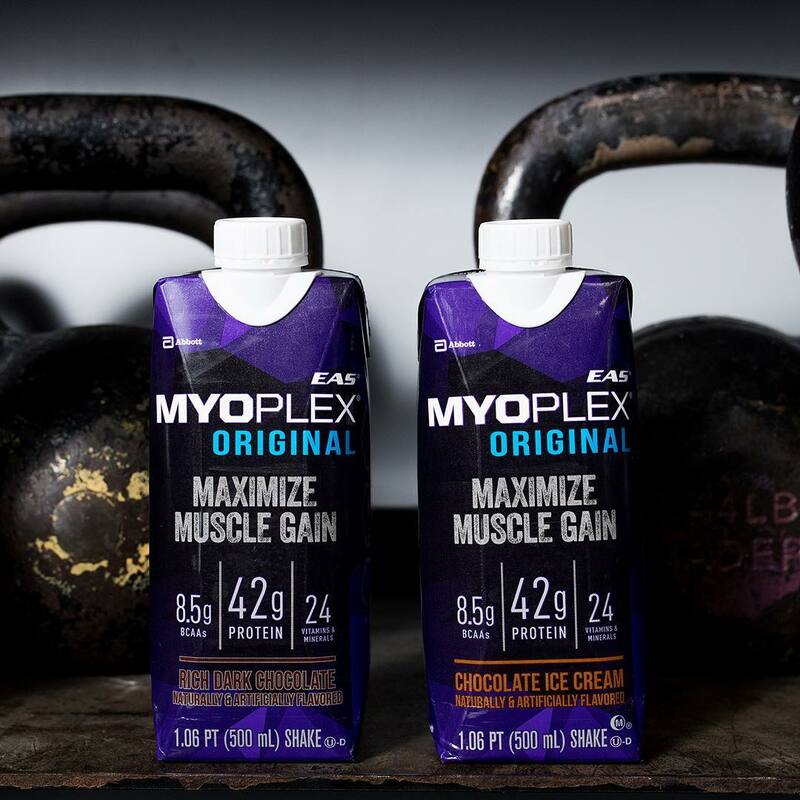 Myoplex used to be a very good meal replacement for fitness. Now I only recommend eating [[[ CURRENT BILL PHILLIPS PRODUCT ]]] nutrition shakes for people looking to get better results faster from their workouts. [[[ CURRENT BILL PHILLIPS PRODUCT ]]] is the highest quality blend of vitamins, biologically active pure protein isolates and peptides, probiotics and antioxidants. [[[ CURRENT BILL PHILLIPS PRODUCT ]]] shakes are sugar free, fat free, lactose free, and are quick and easy to blend and serve. Best tasting shakes in vanilla or chocolate melted ice cream flavors. Easy to order [[[ CURRENT BILL PHILLIPS PRODUCT ]]] shakes; we deliver right to your door. Myoplex is gone. My only recommendation for nutrition shakes today is [[[ CURRENT BILL PHILLIPS PRODUCT ]]] for you. Always the supreme promoter – don’t you go changin’ Bill! But do get yourself active on Instagram and YouTube since Facebook’s relevance isn’t far behind EAS. Moving on, with Abbott, EAS shifted from a “niche” brand that produced supplements like Myoplex and EAS 100% Whey to a “big-box” brand. Instead of smaller stores like GNC, they catered towards Walmart, Target, Costco, Sam’s Club, and pharmacies like CVS. On one hand, it’s unsurprising that a retail-focused brand would suffer, as the sports nutrition landscape moves at a brutal pace, and placement of flagship products in stores like as Walmart often signals a troubling trend for the actual brand. But on the other hand… EAS was very well-placed on the ultimate death star — Amazon. Which leads us to wonder if Abbott really needed to take the entire brood to slaughter. Myoplex’s social media marketing actually had some really cool shots like this one. All of the reasons that led to EAS’ death could have been avoided. The main SKUs seemed to have some prime placements in the Amazon search listings. Similarly at Costco. 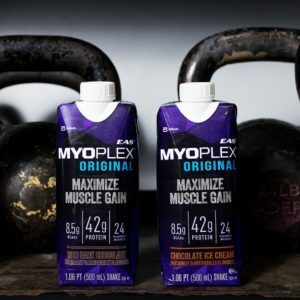 So instead of creating numerous new products (sorry, but EAS does not belong in the pre workout supplement or keto diet markets), why not just sell a dozen SKUs and simply go back to being the Myoplex company? A few powders and an RTD, a single athlete on social media, automated sales system integrated with Amazon/Jet/Walmart, and rock out at a nice profitable clip? After all, there is still value in that name, Myoplex. And if nothing else, they could have entertained an acquisition, even if it was nowhere near the $320 million they paid for it. But instead, it seems that Abbott, with far bigger fish to fry, just wanted out of the industry entirely… and a fabulous tax write-down to go along with it, that would far outweigh any income and stress from a sale. (Anyone who cares to find out about that can listen to their next earnings call – here’s lookin’ at you, Mr. Schall). A sign of more things to come? Next to die at the hands of a corporation? EAS was a giant of the 90s fitness era, and the first truly “legacy” status brand. Could the death of EAS be a sign of things to come for others? Who will fail to make the shift to the next hot piece of social media, assuming Instagram and YouTube can’t last forever? Can a brand enter Costco and Walmart keep its message? The answer is typically no as evidenced by the breakdowns of MusclePharm and Quest Nutrition, while Nutrabolt seems to be the exception with Cellucor‘s continued success. The more things change, the more some of them stay the same. This industry is about the people, not the products, and Bill Phillips was one of the OG Influencers. When he left EAS, so did the heartbeat of the brand. Which leads us to wonder… what will happen to a Steve Cook-less Optimum Nutrition? Who is the face of Dymatize? 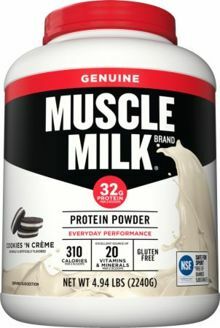 And will our next article be replacing “EAS” and “Myoplex” with “Cytosport” and “Muscle Milk”? Comments | Posted in Supplement Ingredients, Supplement News | Tagged Abbott Laboratories, Bill Phillips, EAS, Josh Schall.